The last time I ate at Gotti's Torante was June 2009. Yep, that's over a year ago. 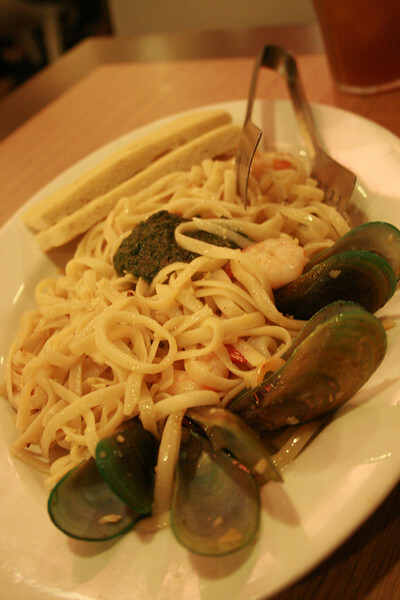 I suddenly craved for their pesto-based pastas and mussels marinara so when my husband and I found ourselves in the area last week, he allowed me to satisfy my cravings. 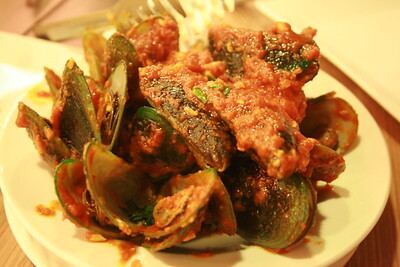 The musses marinara still didn't disappoint, and thank heavens my tummy didn't complain from all the garlic in the sauce! We had to order more bread again to scoop up the sauce! I forgot the name of this dish but it's basically seafood pasta with pesto. I really love Gotti's pesto and the shrimps in this dish were sooo good and tasty! Weirdly enough, I didn't like their Dirty Fingers (chicken strips) when I first had it last year but this time, even hubby was impressed. We especially loved the dipping sauce. .
Obviously, dining at Gotti's is not the perfect time to discuss the best weight loss supplements out there because the food is so good. 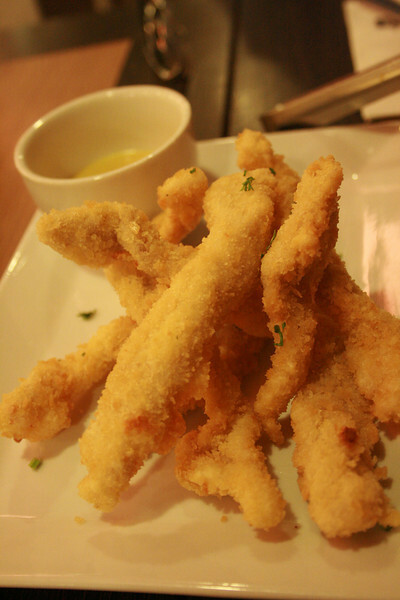 The servings are also just perfect, the ingredients really fresh and the ambiance nice. I would really dining at Gotti's Torante on a more regular basis. I have even told hubs we should pass by there once just to order takeouts to share with his family. I am that in love! Gotti's Torante, by the way, is located at the Atrium wing of SM Mega Mall. It's at the 4th floor and near Starbucks and Brothers Burger.